Get more sleep this year! Go to bed earl | Outstanding Neurologists Near You! 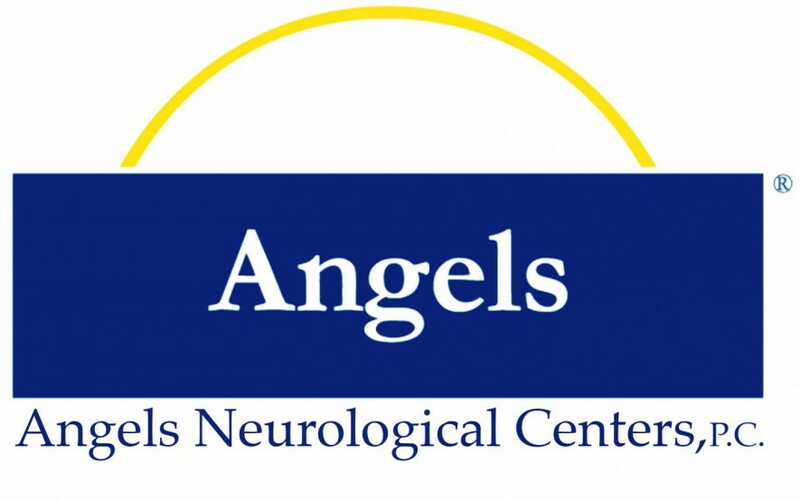 Posted on December 21, 2016 by Angels Neurological Centers, P.C.